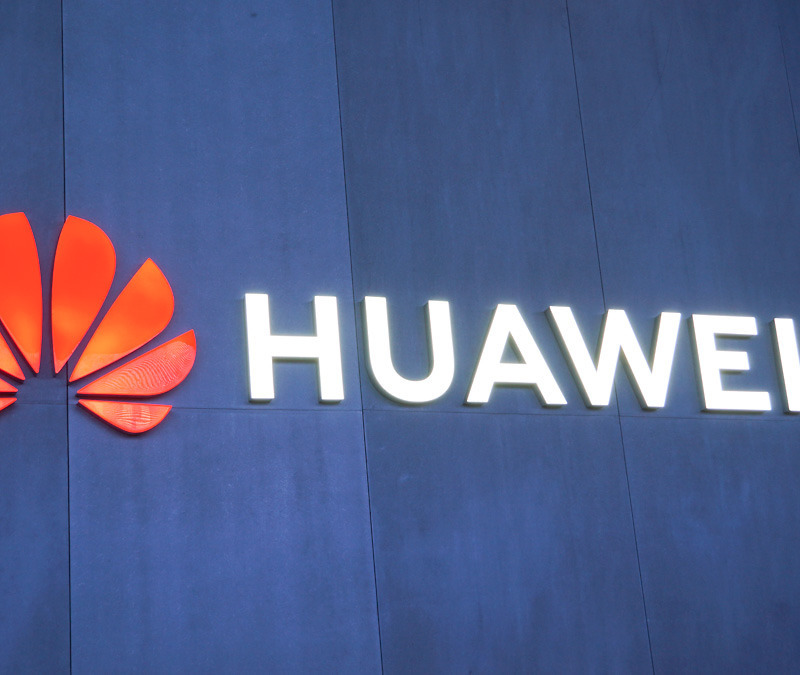 There has been an ongoing battle between China’s Huawei and the US Department of Justice ever since the US DOJ, in partnership with Canadian authorities, took the company’s CFO into custody on suspicion of violating US sanctions against Iran. Today, thanks to the unsealing of two indictments, we’re learning that the US DOJ has officially charged Huawei with a series of federal crimes. In one of the two indictments, the Justice Department prosecutors accuse Huawei employees, including CFO Meng Wanzhou, of fraud. Additionally, and seemingly unconnected with regard to the sanctions violation, the Justice Department also accused Huawei of stealing intellectual property from T-Mobile. According to prosecutors, Huawei may not have only violated confidentiality agreements, but may have also stolen a physical piece of a robot used for testing smartphones. As of right now, the US DOJ is continuing its effort to extradite Meng Wanzhou to the US, with US officials giving Canada until January 30 to hand her over.